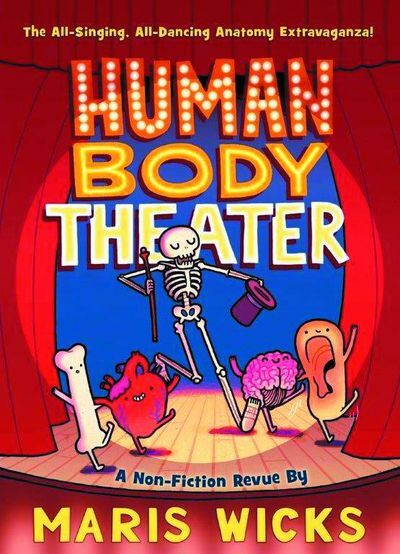 NYT Best Selling graphic novelist Maris Wicks sets the anatomy stage with Human Body Theater from First Second Books. Check out our interview later this week and go to her signing at Hub Comics next Tuesday 10.13. 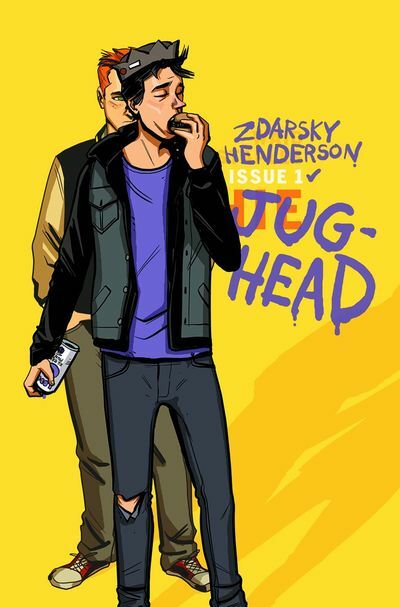 … Jughead #1 is a reimagining from the mind of brimping weirdo Chip Zdarsky. It’s all about lunchtrays and revolution this week in the newly relaunched Riverdale. … John Flood #3 is what happens when the government replaces your need to sleep with perpetual awareness. You become aware of the spaces between things and become a great detective. Justin Jordan (Luthor Strode) peeks into the mind of the insomniac detective! … Picks this week from LeaguePodcast.com.